Glass West offers a great variety of repair services for Placerville, Ca from screens to showers, but we don’t forget that the highest priority of our Placerville service has been, and will remain our window repair Placerville service. Our Placerville Window Repair Service is known as the best in town, thanks to our top-rated customer service, and our skilled, intelligent window repairmen. We strive to provide the highest quality Placerville, Ca window replacement and window repair that you can find in town. 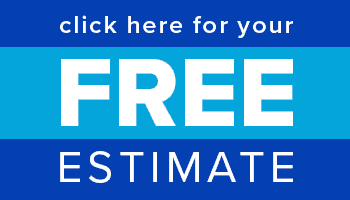 Call our window glass repair Placerville specialists today or get a free estimate online. 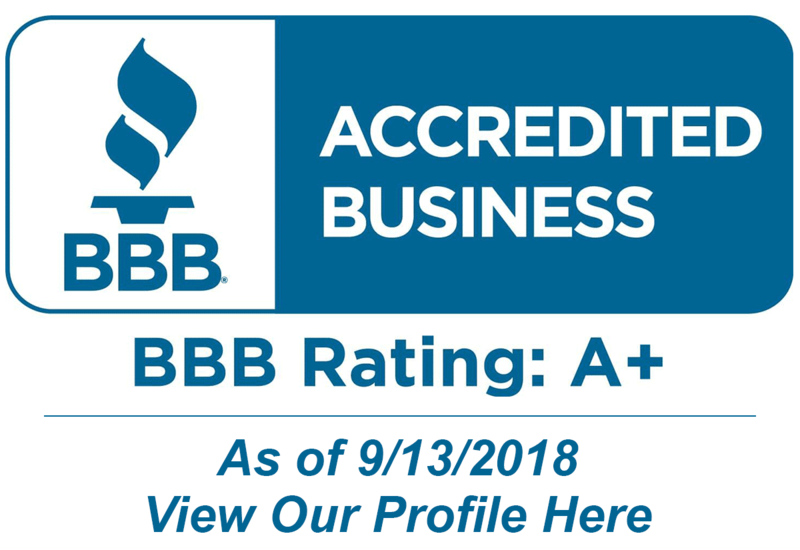 A+ From Better Business Bureau for our Window Repair Placerville Service! Glass West offers the highest standard of window repair service, and the highest quality window replacements that are built to last with the best warranties in the industry. 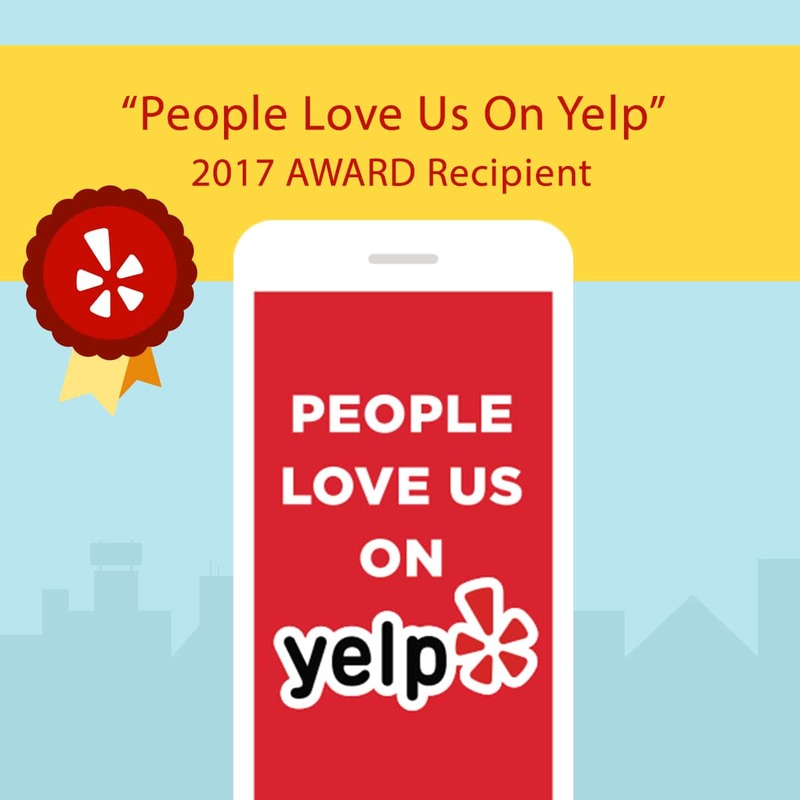 We built our reputation on having the best customer service, and at Glass West Inc, we take pride in maintaining a positive working relationship with all of our Placerville window repair customers. We believe this has solidified our excellent reputation for window repair in Placerville, Ca. Glass West’s Placerville window repairmen are the best at what they do, and they have been trained to handle many different types of Window Repairs in Placerville. Placerville is a historic city, and played a great part in 1948 California Gold Rush. Placerville was a central hub for the Mother Lode region’s mining operations. The town had many services, including transportation (of people and goods), lodging, banking, and had a market and general store. The history of hard-rock mining is evidenced by an open and accessible Gold Bug Park & Mine, now a museum with tours and books.